From Google Pixel 3, Realme 2 Pro to Xiaomi Poco F1, here are the top deals and discounts on Snapdragon-powered smartphones. Flipkart concluded its Mobiles Bonanza sale yesterday and now, the ecommerce giant has announced Qualcomm Snapdragon Days sale on its platform. As the name implies, the sale is specifically designed for Qualcomm Snapdragon powered smartphones. The Qualcomm Snapdragon Days sale is being held from March 29 to March 31 and Flipkart is continuing some of the discounts offered by the platform during the Mobiles Bonanza sale. In other words, if you missed out on getting discounted smartphones during the previous sale then here is another chance. Flipkart is offering discounts on some of the best selling smartphones in the sub-Rs 20,000 price segment. There are also discounts on flagship devices and newly launched phones such as Vivo V15 Pro. The Poco F1 is the symbol of Xiaomi’s ability to compete against the likes of OnePlus, Honor and Asus in the premium mid-range segment. The smartphone, which remains the most value for money flagship, overtook OnePlus in India in fourth quarter, according to IDC. During the Qualcomm Snapdragon Days sale, the smartphone is available starting at Rs 17,999, including the exchange offer. 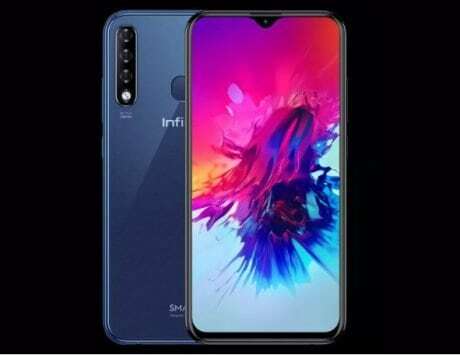 It features Snapdragon 845 mobile platform, 6GB RAM and 64GB storage. 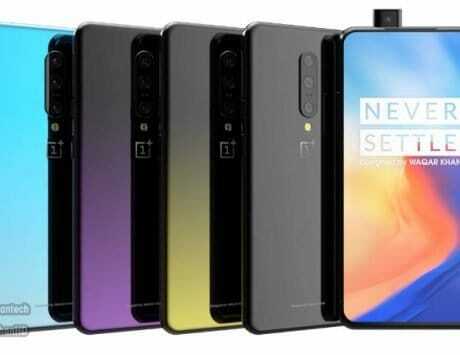 There is dual 12-megapixel + 5-megapixel rear cameras and a 20-megapixel selfie camera. The smartphone with 6.18-inch display is backed by a 4,000mAh battery. 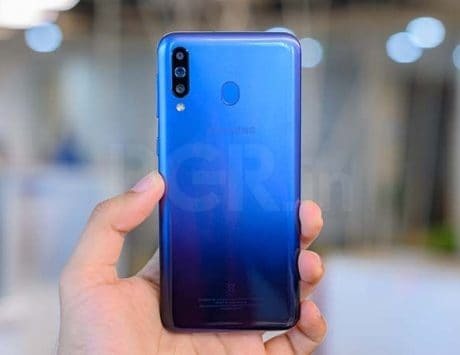 Realme 2 Pro was discounted by Rs 1,000 and was available at a starting price of Rs 11,990 during the Mobiles Bonanza Sale. Now, Flipkart is continuing discount with Snapdragon Days sale. The Realme 2 Pro is the most powerful smartphone in Realme’s portfolio and it features a 6.3-inch Full HD+ display, Snapdragon 660 SoC, up to 8GB RAM and 128GB storage. It is equipped with 16-megapixel + 2-megapixel dual rear cameras and a single 16-megapixel selfie shooter. It runs ColorOS 5.2 based on Android Oreo and is backed by a 3,500mAh battery. Asus Zenfone Max Pro M1 is available at a starting price of Rs 7,999 during Qualcomm Snapdragon Days sale. The price is for the 3GB RAM variant with 32GB storage while the 4GB RAM and 6GB RAM variants with 64GB storage are priced at Rs 9,999 and Rs 11,799 respectively. The price is the lowest yet on the smartphone, after it was discounted by Rs 500 during OMG days sale. Google Pixel 3 and Pixel 3 XL are the flagship smartphones to buy if you are interested in mobile photography. The Pixel 3 was launched in India starting at Rs 71,000 but has been discounted to Rs 57,999 during the Snapdragon Days sale. The Pixel 3 features 4GB RAM, 64GB storage, 5.5-inch Full HD+ display and is powered by Snapdragon 845 mobile platform. 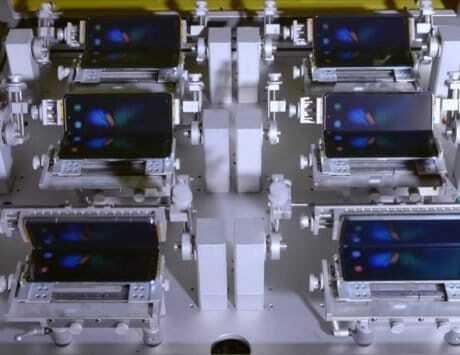 It sports a 12-megapixel rear camera and dual 8-megapixel selfie camera. 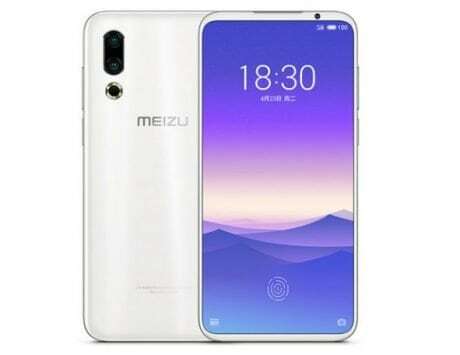 It is backed by a 2,915mAh battery and runs Android Pie. Google Pixel 3 XL Review: Still the pinnacle of Android? 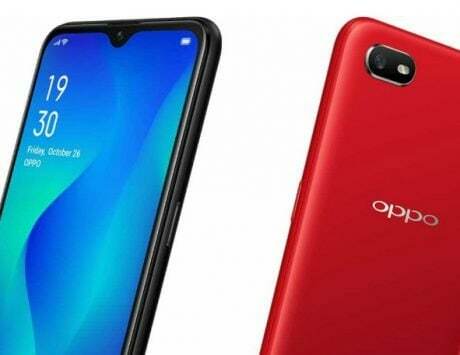 Oppo K1 is the cheapest smartphone with in-display fingerprint sensor in India, available at Rs 16,990. 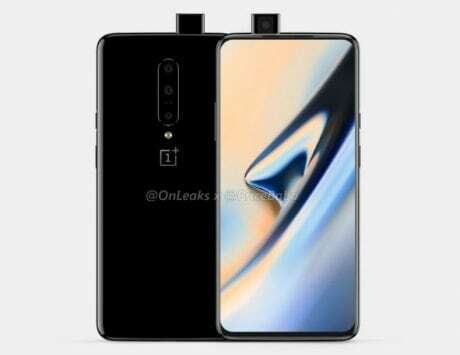 The smartphone is powered by Snapdragon 660 and has a 6.41-inch OLED display allowing for in-display fingerprint sensor. 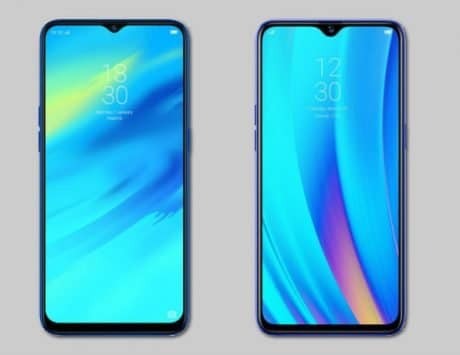 The Vivo V15 Pro, on the other hand, is priced at Rs 28,990 and it features triple rear camera and a 32-megapixel pop-up selfie camera. During the sale, Xiaomi Redmi Note 6 Pro and Redmi Note 5 Pro with Snapdragon 636 are available at Rs 11,999 and Rs 10,999 respectively. Nokia 6.1 Plus and Motorola One Power based on Android One are priced at Rs 13,999 each. The Asus Zenfone 5Z is priced at Rs 21,999 while the LG G7 ThinQ starts from Rs 27,999.